Dance Class Monroe: What to Prepare? Making the decision to attend a dance class is hard enough, but now you have to decide what you are going to wear without knowing what to expect? Yikes! If you are concerned about how to prepare for your very first dance class, don’t be. We at Soaring Dance Theatre are here to help. Here is some of the advice we would like to give. Even if your studio offers a drop-in class, you might want to see what people are wearing to their lessons. For example, some places require you to be barefoot, while others will want you to wear socks or even dance shoes of some kind. Calling ahead is a great idea because they will likely give you a good idea of what to expect. 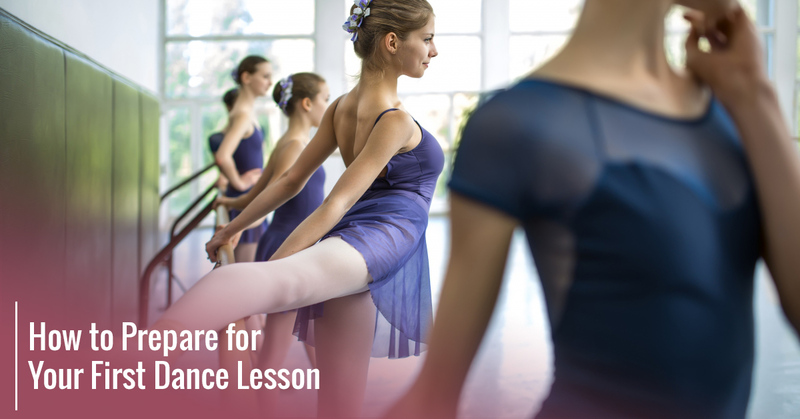 Dance teachers need to ensure that their students are safe and healthy, which means that showing up in the wrong attire might make you a hazard to yourself or other students. Call ahead of time, look at their website, or check any pamphlets they have handed out. Usually, comfort is going to be your first priority. This is a dance class, so you will likely be working up a sweat. Keep this mind as you choose your attire! Once you walk in, check in with the person at the front. They will be able to guide you to your class, let you know if everything is beginning on time, and so on. After entering your practice space, take a look around! If everyone is helping set up or organize the room before class begins, don’t be shy. Introduce yourself to someone, let them know that you are new, and ask if you can help somehow. Once the lesson itself actually begins, listen closely to the instructor. This is not the time to space out or wear headphones; instead, it is a time to learn! Following the teacher’s directions will ensure that you stay safe, get a good workout, and learn something new. It can be easy to look around at the other students and make comparisons to them. Please do not do this! Everyone is at a different skill level, and for all you know, they may have been taking dance classes for years prior to this. You will learn and grow on your own time. If you are nervous about going on your own, find a friend! Having someone there to laugh with you when you mess up but still push you to do your best can be extremely helpful. We would be delighted to have you join one of our dance classes. Contact us today to learn more about our dance program. We offer classes for people of all ages, from young children to adults. If dance isn’t quite what you are looking for, we also offer music lessons and acting classes. Let us help you get comfortable with performance and expressing yourself through the fine arts. We look forward to seeing you in class!